not to sure if i will like the actual film, but alt-j’s track featuring mountain man titled “buffalo.” check it out below. as well as the trailer. 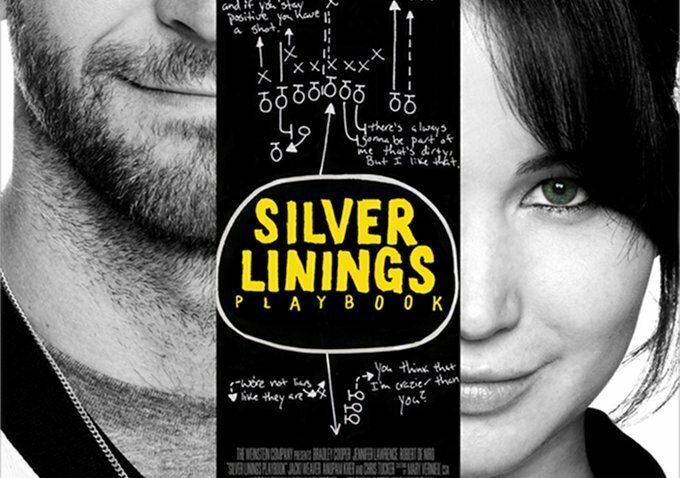 This entry was posted in new release and tagged alt-j, buffalo, movie, silver linings playbook, soundtrack by magicarrows. Bookmark the permalink.